The facial cleansing stick is the newest and hottest skincare product on the market. 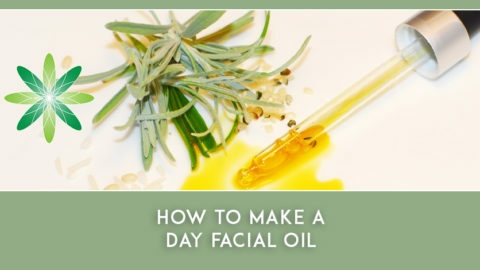 It offers a completely different way of cleansing the skin after a long day out. The market is saturated with various cleansing products such as oils and balms, lighter in texture mousses and of course, the creamy emulsions. We’re sure you have your favourite method for removing make up and dirt from your skin, but have you ever tried using a facial cleansing stick? 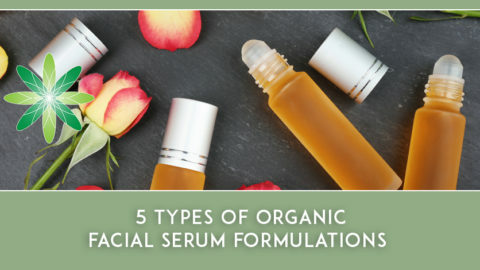 We teach 5 different types of cleansing products in our Diploma in Organic Skincare Formulation. What is a Facial Cleansing Stick? Have you heard of the double-cleansing method? As the name suggests, you use two products for cleansing. 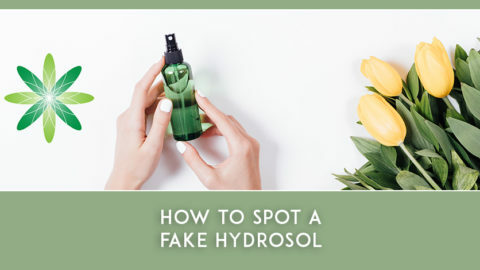 Firstly, you use an oil-based product which will take off most of your make up and even heavier products such as your sunscreen. These cleansing formulations tend to do a fantastic job loosening up even waterproof foundations and any oil-soluble muck. Then you can follow this up by applying a lighter cleanser to remove the remainder of the dirt. Have you tried making our natural cleansing balm? We shared a sample formulation as part of our Formulation Challenges, which we run regularly in our Online Classroom. In today’s blog post, we want to share with you you a superb formula that would fit nicely with the double-cleansing method: A facial cleansing stick. 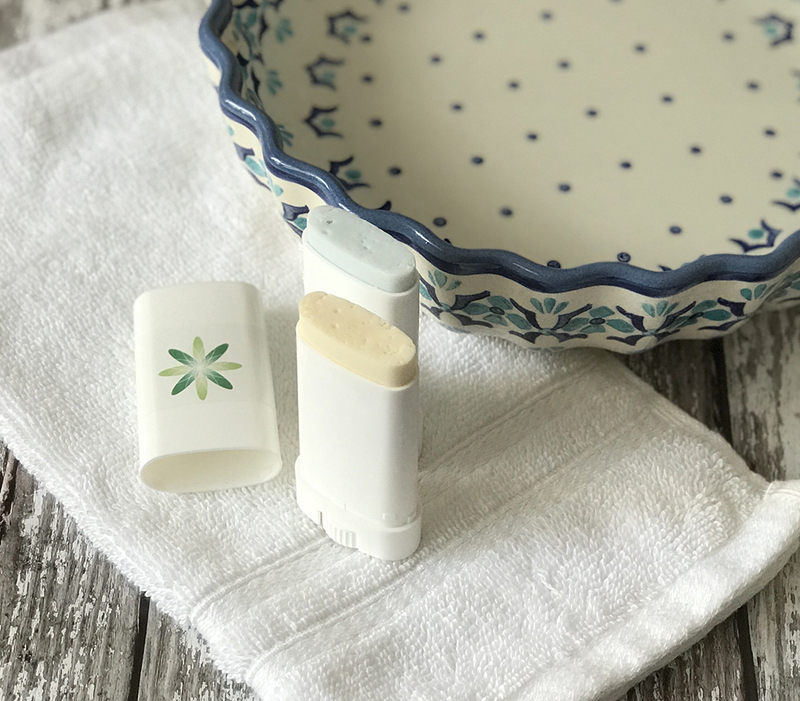 Cleansing sticks are becoming more and more popular ever since K-Beauty introduced them to the market. 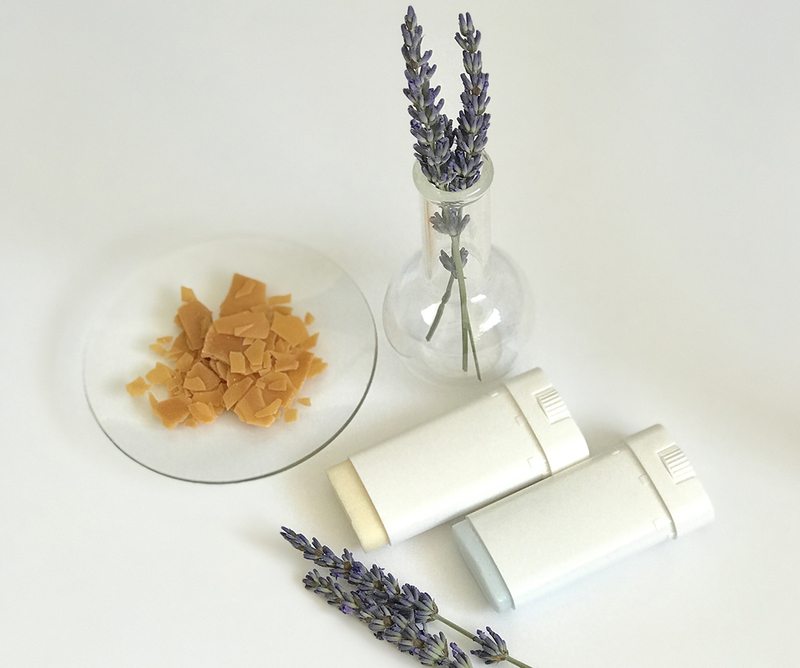 No surprise there; they are packaged in a very handy tube such as a lip balm tube or deo stick tube, so you can just pop it into your hand bag, gym bag or even your hand luggage when travelling. When applying a facial cleansing stick, it also gently massages your skin because you need to roll the stick around on your skin. Be careful around the eye area – it’s best to avoid applying this cleanser near your eyes so the stick cannot drag the skin. How do you use a facial cleansing stick? 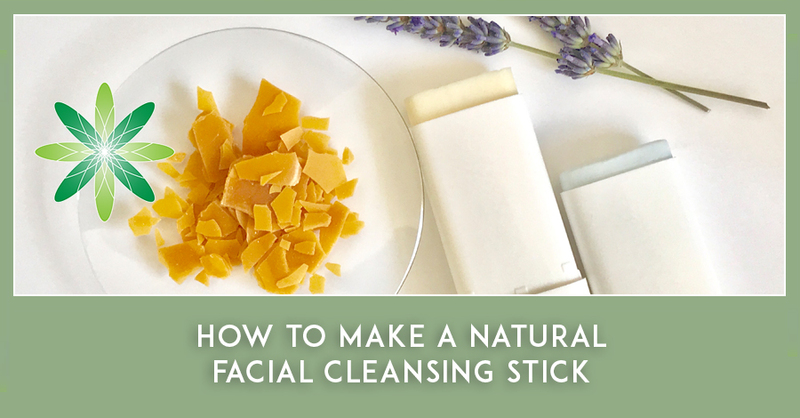 Simple: wet your face with a few splashes of water and gently massage the stick onto your skin. If you feel it is dragging the skin, splash a bit more water on your face. Lather it up using your finger tips and then wash it off. We love this method of cleansing, since it fits perfectly into our busy lifestyles and we are sure you appreciate a little help as well, so you can have more time to formulate! Step 1 – Heat stages A and B in separate beakers to 75-80C. Trickle Phase B into Phase A (oil into the water) and stir. Don’t stir it too fast though to avoid creating too much foam. Step 2 – When the temperature of the combined phases is under 70C, add the stage C ingredients and pour the whole blend into the stick container. It is best to leave the mixture to settle overnight. A word of warning: Please make sure you use a facial mask when using powdered ingredients such as the SCI surfactant, you wouldn’t want to the breath it in. If you see tiny holes in the stick, that is OK. We blended it by hand and we created a tiny amount of foam, but we think it adds to its charm. The product should still be quite warm or you will not be able to pour it nicely. 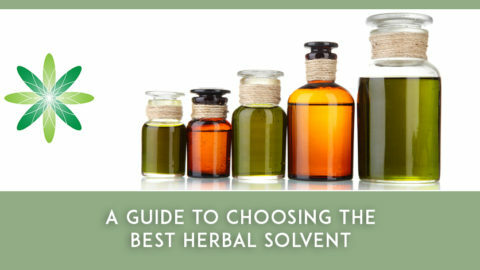 We know that it is unusual to add essential oils and preservative when the product is hot. 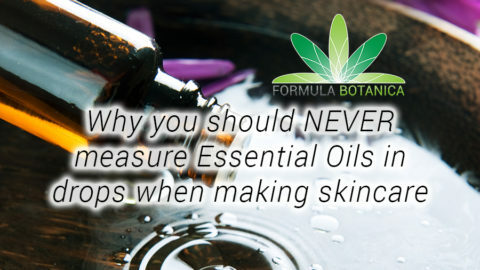 We stopped heating when we add the essential oil and preservative so they don’t stay hot for a long period of time. The preservative you use should work at high temperature so you can use Gluconolactone & Sodium Benzoate (Trade name: Geogard Ultra) but if your shade of natural allows it, you can use a phenoxyethanol blend such as Preservative K (Trade name in the UK). Alternatively, you could omit the preservative but in that case, you should perform a mini challenge test on the facial cleansing stick to see how it behaves when in use. Now it’s your turn, give it a go and see if you love it as much as we do. 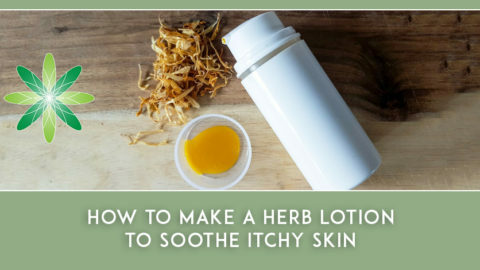 Do you want to try and make a body cleanser instead? Check out our sample formulation for a Natural Shower Jelly, which is also so much fun to make. 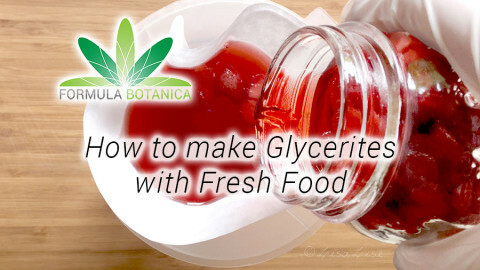 Do you need help finding ingredients? 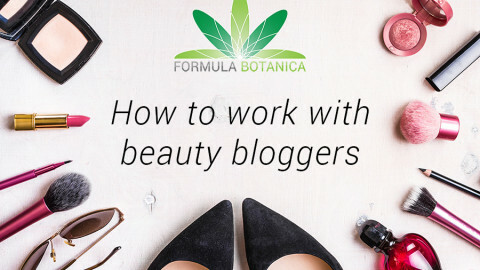 Timea Racz is Formula Botanica’s Education Manager. 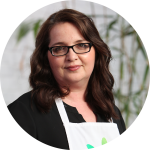 She oversees the day-to-day running of our Education Team, works with our global student community to help them become better organic formulators and runs our gold award-winning eLearning platform.